Jays a-Jays Five review | What Hi-Fi? 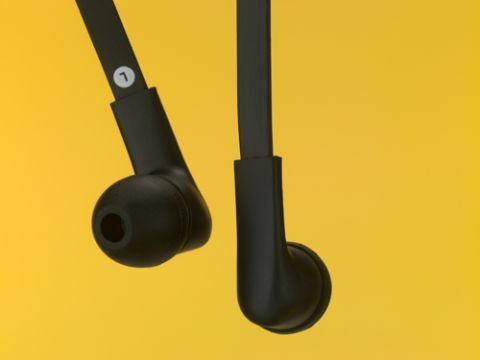 Mobile operating systems make choosing headphones a chore. Three-button remotes nearly always work on iOS, but are unpredictable on Android. One-button offerings nearly always work on Android, but there’s no option to change volume quickly. The Jays solution is to make three dedicated versions of the a-Jays Five; one each for Android, iOS and Windows. And it works – just make sure you have the right version. Besides this considerate attitude to compatibility, the a-Jays Five seem fairly ordinary. The sound is good, but nothing extraordinary. There’s a good sense of energy and a decent sense of balance. It’s a little brash though, and dynamics feel a little flat. The sound could also be cleaner: these aren’t the most insightful headphones we’ve heard for the price. If compatibility is important to you, these buds are a good option. But if you’re willing to sacrifice those buttons, there are better headphones to be had around this price.